The Eastern Mediterranean Sea has been characterized as an oligotrophic environment (Azov, 1991). This oligotrophic character has also been documented for open sea areas of the Aegean Sea but coastal waters show higher values in nutrient concentration, phytoplankton and zooplankton abundance (Stergiou et al., 1997). Mesozooplankters play a critical role in the pelagic carbon-flow process through their interaction with higher and lower tropic levels within the water column or within the benthic community (Isari et al., 2007). The Northern Aegean Sea constitutes an important area within the Mediterranean Sea due to its geographical position between the Black Sea and the main eastern Mediterranean basin. Previous studies in the Aegean Sea revealed a gradual differentiation of the zooplankton community from the northeastern region to the southeastern Aegean, mainly due to the oceanographic heterogeneity (Moraitou-Apostolopoulou, 1972; Siokou- Frangou et al., 1990, 2002). Several studies have been carried out over the last two decades in the Mediterranean Sea (Moraitou-Apostolopoulou, 1972; Siokou-Frangou, 1996; Siokou-Frangou et al., 1990, 1998, 2002) but there is no information on the distribution of mesozooplankton in the coastal waters of Turkey in North Aegean Sea. 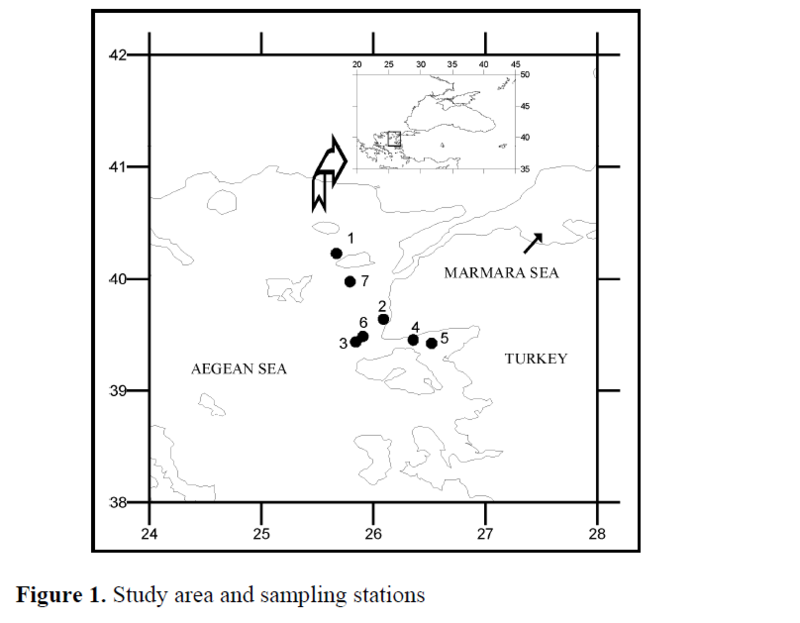 The aim of this study is briefly describe mesozooplankton communities in the Turkish coastal areas of North Aegean Sea. Zooplankton samples were collected at 7 stations during 3-8 August 2001 with standard WP2 plankton net (a 200 μm mesh size and 57 cm diameter) (Figure 1). Samples were taken to surface from bottom, and from 100m (depth was more than 100m). The net was rinsed gently and samples were transferred into plastic containers, and fixed by addition of borax buffered formaldehyde to a final concentration of 4%. Identification of specimens was carried out under stereomicroscope using a Bogorov-Rass counting chamber. Quantitative analyses of common species were conducted from subsamples taken by a 1 ml Stempel pipette (at least twice). Rare species were identified from the entire sample. Cladocerans and copepods were identified to species or genus level. 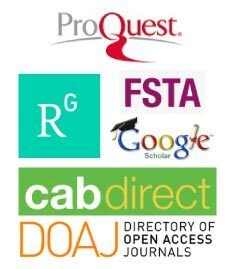 All other taxa were identified to the lowest possible taxa. Water temperature and salinity were measured by pIONeer 65 multiprobes, according to the practical salinity unit. The sea surface salinity and temperature ranged from 30.8 to 38.7 psu and 22.1 to 28.0 °C, respectively (Figure 2). The outflow of low salinity Black sea water from the Dardanelles Strait into the northeastern part of the Aegean Sea forms a stable salinity front throughout the year and its position varies seasonally (Zervakis and Georgopoulos 2002). During warm periods, under the influence of the annual northern winds, a large proportion of the Black Sea water flows southwestwards. Our study showed that the upper water column was greatly influenced by the low salinity Black Sea water. 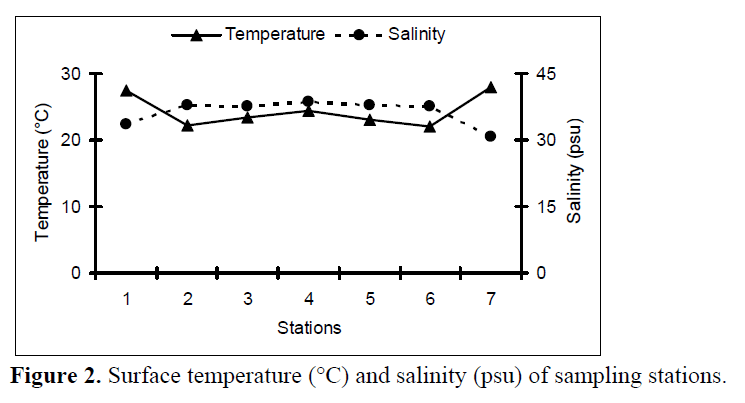 Figure 2: Surface temperature (°C) and salinity (psu) of sampling stations. At all stations the numerical dominance of holoplankton is overwhelming (Figure 3), accounting for 86-99% of the total abundance of individuals. Within the holoplankton copepods (Figure 5) were by far the most abundant taxon (max 1370.7 ind.m-3) contributing 37-92%. Cladocerans ranked secondly (3-44%), followed by appendicularians (1-6%) and chaetognaths (1- 3%). Bivalvia larvae (max. 114.6 ind.m-3) dominated the meroplankton (33-100%), followed by larvae of cirripeds (18-67%), polychaetes (7- 13%), and echinoderm (7-11%) (Figure 4, 6). As a result Copepods dominate in the entire study area. 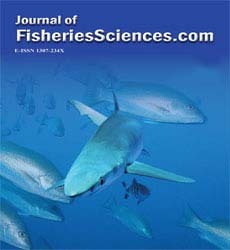 Similar studies in Aegean Sea reveal similar results with regard to the dominance of copepods (Siokou-Frangou, 1996; Ramfos et al., 2005; Zervoudaki et al., 2006). The presence of cladocerans and appendicularians in the study area could be an important aspect for the carbon flux as these groups potentially have a very high population growth rate and therefore contribute to high carbon turnover (Hopcroft and Roff, 1995; Rose et al., 2004). Figure 3: Abundance (ind.m-3) of holoplankton. Figure 4: Abundance (ind.m-3) of meroplankton. Figure 5: Abundance (ind.m-3) of important zooplankton groups in holoplankton. Figure 6: Abundance (ind.m-3) of important zooplankton groups in meroplankton. The copepod species Acartia clausi, Paracalanus parvus, Mecynocera clausi, Oithona nana and Oithona similis were important components of the zooplankton community in this study (Table 1). Three cladoceran species Penilia avirostris, Evadne tergestina and Evadne spinifera were identified. P. avirostris showed a marked predominance, E. tergestina and E. spinifera followed in rank order. The species A. clausi, P. parvus and P. avirostris are some of the most common species in the Black Sea (Kovalev et al., 2001) and they could be transported into the northern Aegean Sea through the Black Sea outflow. Similar results have also been reported in other studies (Tarkan, 2000; Zervoudaki et al., 2006). 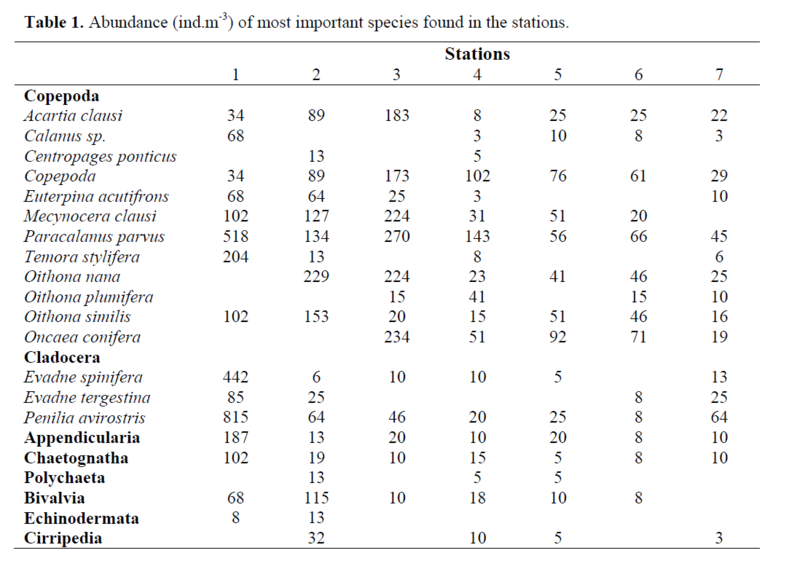 Table 1: Abundance (ind.m-3) of most important species found in the stations. In conclusion the zooplankton distribution and community structure in the north Aegean Sea are strongly influenced by hydrological features. These are especially salinity, temperature as well as continental shelf. It is clear that for a better understanding of the North Aegean Sea ecosystem, long-term monitoring data on the important biological components and on the quality and quantity of zooplankton is essential.